Disney Scavenger Hunt Clues: How To Reveal A Surprise Trip To Disneyland! 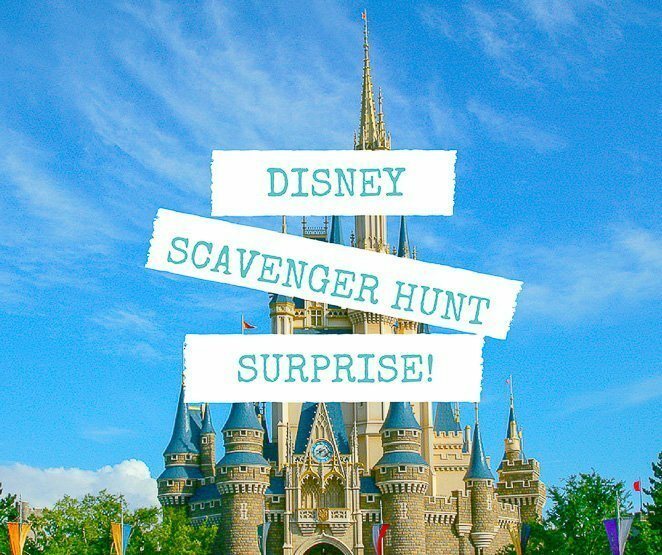 ​Disney Scavenger Hunt Clues: How to Reveal a Surprise Trip to Disneyland! We are going to Disneyland! Or do you want to make it a surprise? The surprise element can be so much fun for everyone, even the person writing the Disney scavenger hunt clues. How should we tell the kids? Should we tell them right away, or should we tell them the day before we leave? What about making Disney scavenger hunt clues? How should we reveal a surprise trip to Disneyland to the kiddos? CLICK HERE TO READ OUR ULTIMATE LIST OF THINGS YOU MUST BRING ON A DISNEY VACATION. When you plan your Disneyland family vacation, it can be a ton of fun for everyone to make it a surprise! Once you decide on WHEN to tell the kiddos, then it's time to come up with the actual surprise part. Your timing might not allow you to wait too long to tell them. For instance, if you plan a last minute trip to Disneyland as we did, you will have to come up with a quick way to reveal the surprise. I decided that making a scavenger hunt was the way to go, and I only had 1 day to put it all together. Here are my tips on how to reveal a surprise trip to Disneyland! How Should We Tell The Kids? First, decide how you want to tell your kids. Take into consideration their ages and how many children you have. 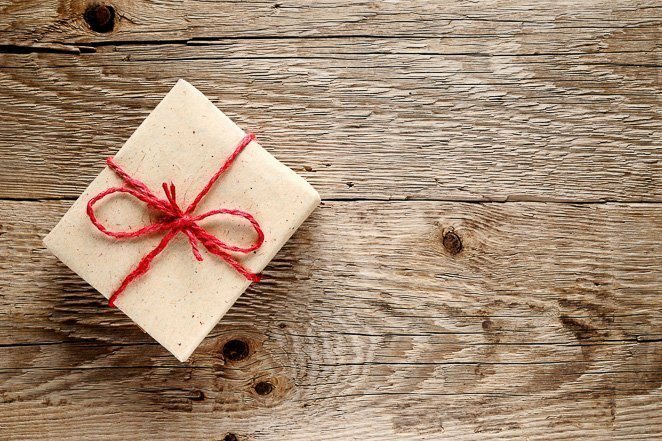 You know them best, so keep that in mind while you are trying to decide if you want to make it a big surprise or a not so big surprise. 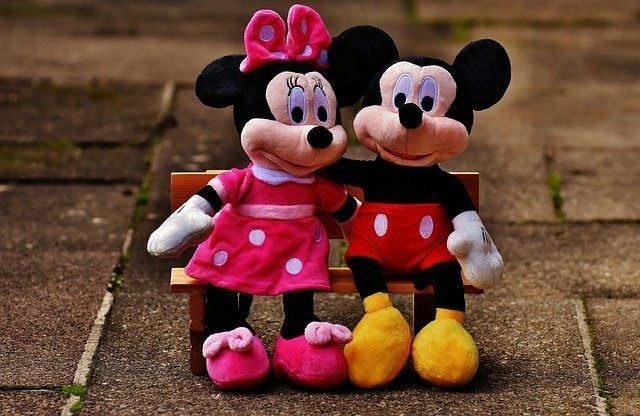 If your children are very young, then you could simply give them a Disney present to open to reveal the trip. Another option is to let the kiddos know during a conversation when the whole family is together, such as during dinnertime. However, a very popular option is to make a scavenger hunt for the kids to follow to find out the surprise at the end. This is exactly what we did and our kids loved it! Putting together a scavenger hunt does not have to be super extravagant. I am here to help you make a quick Scavenger Hunt. Try not to stress so much on all the perfect details, unless that’s something you really enjoy and you have the time. I, on the other hand, did not have much time when we were planning our trip to Disneyland. I suggest doing a quick Google search or a visit to Pinterest. You can often get inspiration and ideas on how detailed you'd like to be on your scavenger hunt. 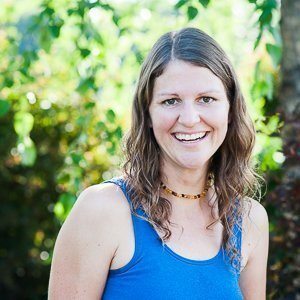 I'm also going to share my ideas here to help you think a bit about how you want to make your scavenger hunt. Use materials you have around the house. If you have access to a printer and some colored paper, you could type up the clues and print them out easily. I had access to paper and a pen so I wrote my clues out. If you have more than one child, be prepared for them to work together as a team. The definition of a scavenger hunt often involves teamwork and not individual hunting. In all honesty, your kids will not care if the paper is beautiful or not. They are excited for the hunt itself! Free-writing is a quick way to knock it out and then look back and make a few changes. 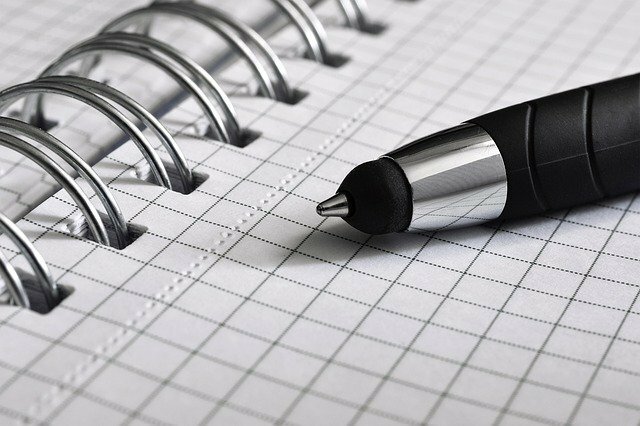 Once I had my paper and pen, I just began to writing things down in my notebook. I started out by thinking of the 5 or 6 places I wanted to hide each clue. Our family is a bit unique in that we are currently living and traveling full time in a 33-foot RV. So, our space is small and limited for hiding things. You may want to make 10-12 clues depending on the age of your children and the size of your house. =>Click here to learn how we earn money online while traveling full time. Be sure to number the clues so that you do not get confused. 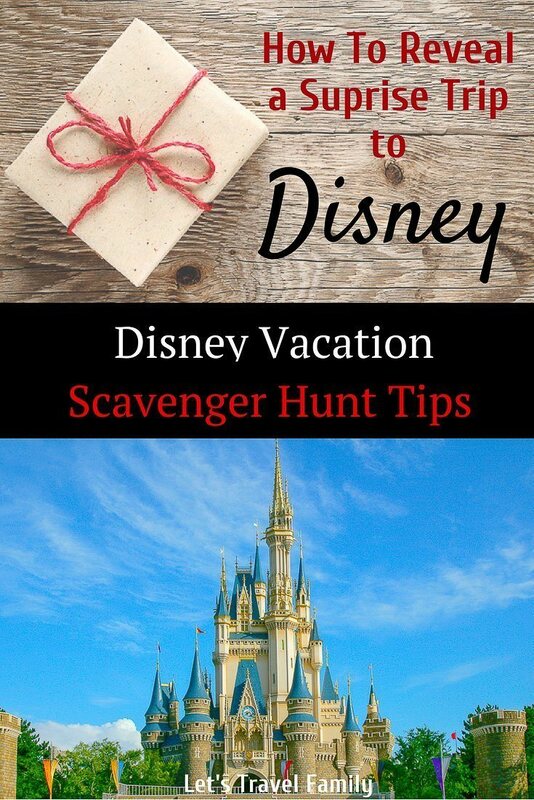 Making your hunt into a surprise Disney trip poem is also another way to make the scavenger hunt fun. However, do not be hard on yourself if you are not great at rhyming. 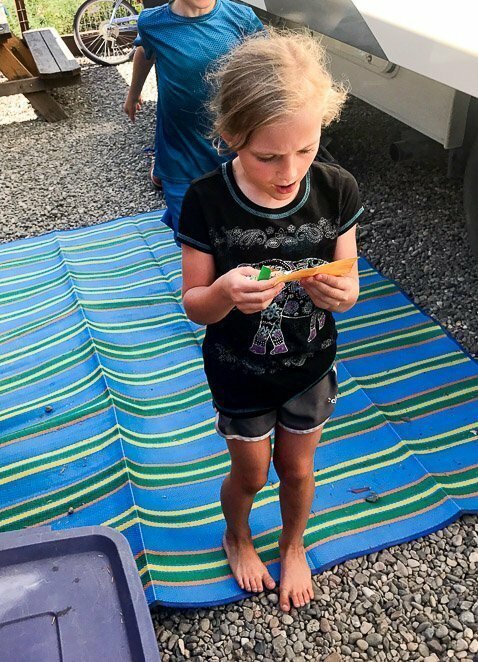 I found that a great way to add a little extra challenge at the end of the scavenger hunt is to make a list of some main 'clue words' such as: fun, outside, rides, princesses. Then use those words in different clues and underline the main clue words. This way, if the kiddos get to the end of the hunt and still haven’t figured it out, they can look back at each underlined word on the clues and try to piece it all together. Adding a little more excitement to your hunt can be fun. Why not give out a piece of candy or treat with the finding of a clue? Be aware that small toys as 'extras' do not always excite the children as they are thrilled to finish the hunt. I found this to be true during our Disney scavenger hunt. We gave a bracelet to each of our 4 kids hidden with one of the clues and they didn't even seem to care. The kids were way too excited to finish the scavenger hunt and find out what it revealed. Oh, and if you really want to give them a Disney themed gift, wait until the finale as you don’t want to reveal the ending too soon! Don’t be stressed, look where you get dressed! Be ready to be in the hot-hot sun, where I’m sure you will have lots of fun. We are going to a special place, that will be sure to lighten up the birthday girl’s face! To find your next clue go to the place you find your brush, the one that you use to keep your teeth from turning to mush. ** The clues do not have to be publish worthy - you are not writing a book, just a fun scavenger hunt for your kids! The Finale - How to Reveal a Surprise Trip to Disneyland! There are a few ways that you can do the finale. You can have the last clue bring the kids to a gift to open that has a Disney shirt, hat, ears etc. This will hopefully reveal the Disney trip! Or, you can finish it off with a final clue to get the kids thinking. If the kids have not figured it out after reading all the clues, then you could have them look back at each clue together and suggest that they look at the highlighted or underlined words on each paper. This is what I did and it worked out great! I underlined the words such as ‘princess’, ‘rides’, and 'outside’. Then, at the end of the scavenger hunt the kids sat around our table and re-read the underlined words on the clues. Whichever way you decide to make the finale happen, be sure to have your video camera rolling. The look on each of their faces once they realize where you are going is priceless! We are going to Disneyland!! 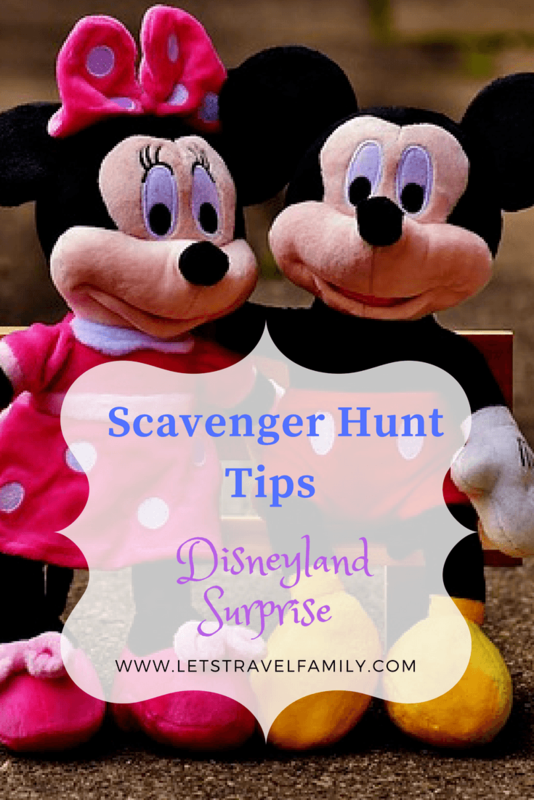 Have you made a Disneyland scavenger hunt? What other tips would you add to reveal a surprise trip to Disneyland? Immediately access 7 Ways to Save Money so you can Travel More - Click Here!